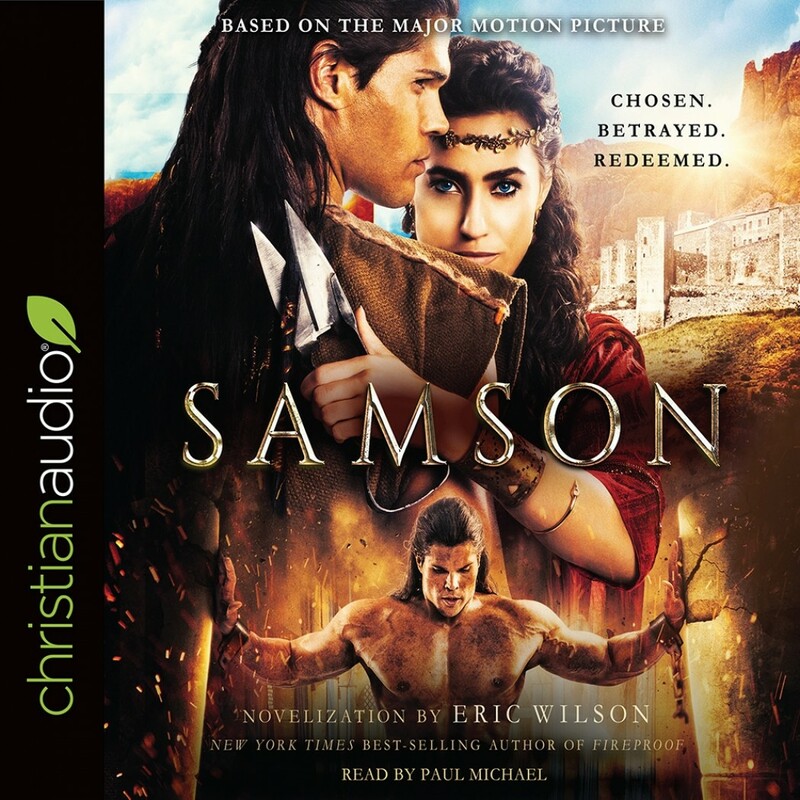 Samson | Eric Wilson | Audiobook Download - Christian audiobooks. Try us free. He has many names. Lion tamer. Fox catcher. Man killer. Each with its measure of glory and shame. But for this young Hebrew with a supernatural gift of strength, there is more to the story. Samson has a God-given destiny to defend his people form the oppressive Philistine empire. After experiencing tragedy at the hands of a cruel Philistine prince, he strives to fulfill his calling only to fall victim to his own desires.